New York Fashion Week is a bi-annual fashion event which is held in various locations around New York City. 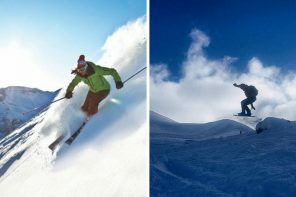 This season’s week long event took place between the 7th – 13th September 2017. 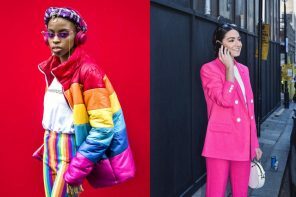 Several well-known design houses showcased their latest collections during the event, including names such as Kate Spade, Jeremy Scott and Viktor & Rolf. Definitely one collection to watch was the recent Spring/Summer 2018 release from Dominican design house, Oscar De La Renta. The collection certainly exuded femininity at its best, with the use of a range of different fabrics and textures within the selection of outfits. The collection also had a typical Spring colour palette with the prominent pink and blue tones shown on the catwalk. Without further ado, lets take a look at some of the highlights from the Oscar De La Renta SS18 catwalk show at New York Fashion Week this season. What a clean, crisp look from the Oscar De La Renta show. In this promo shot, this model is sporting a plain white shirt dress. The look has been jazzed up with some contrasting black text, creating a completely unique outfit. In terms of accessories, a pair of simplistic specs completes the look in the best way. 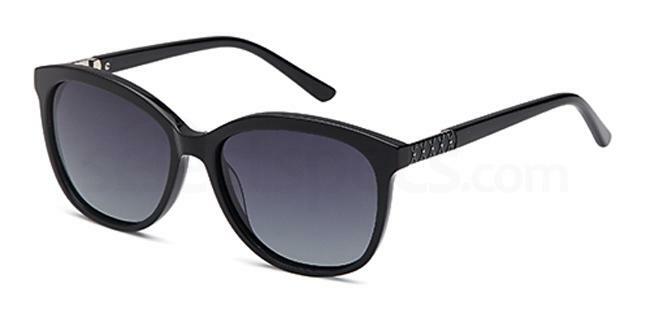 Check out these similar Carducci Sun CD1052 sunnies from our online range. We are loving this adorable outfit shown on the Oscar De La Renta catwalk. The model is sporting a sleeveless midi dress, which features a deep V-neckline. We particularly like the ombré effect on the garment from black to white – it’s so beautiful! The dress has also been embellished with diamantés all over, which adds a touch of elegance to the proceedings. We also admire the fact that no accessories have been required with this specific look. If an accessory was to be added, a pair of sunglasses would definitely be the best option. 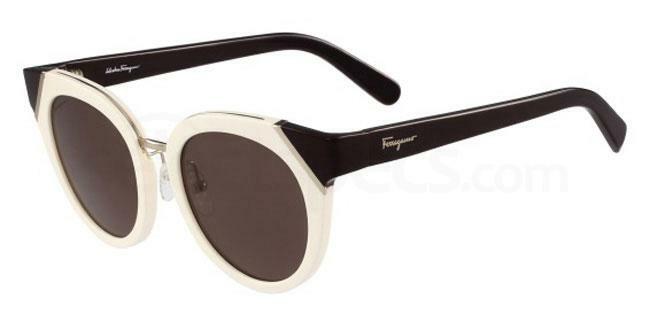 Check out these Salvatore Ferragamo SF835S specs from us to complete your inspired outfit. 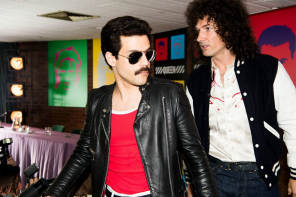 We are obsessing over this fantastic look from the show. In this promo shot, this model is repping a maxi dress which is made from a range of different materials. It is clear that fabrics such as tulle and a jersey are included within the outfit. We love the graffiti style print featured on the transparent tulle fabric – so interesting and unique! The accessories are barely there with the addition of a fluorescent pink choker necklace which looks like barbed wire, as well as some transparent heeled shoes. 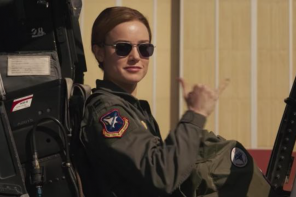 Another accessory that could be added is a cool pair of sunnies. 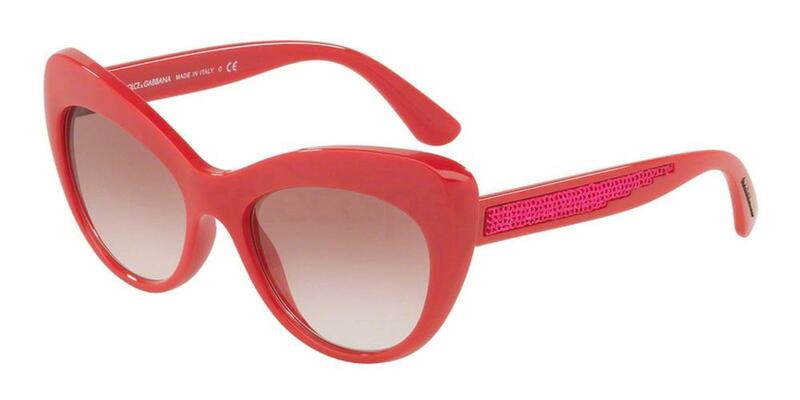 Check out these Dolce & Gabbana DG6110 specs to get further inspiration. What a fabulous look from the Oscar De La Renta catwalk. In this Insta snap, the model is wearing a plain white tee which has been jazzed up with a printed heart. Pale yellow fitted trousers and a blush pink blazer complete the outfit perfectly – what a cute look! 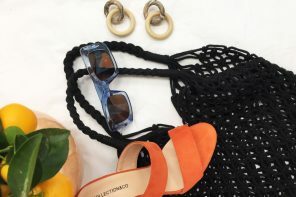 Matching accessories help to pull the look together, including this pair of wonderful statement sunnies. 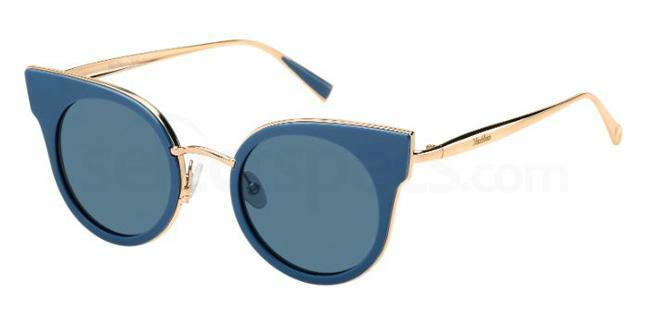 Get the look with these similar Salvatore Ferragamo SF831S specs from us. A one shoudered maxi dress is worn here, which features an incredible coloured print – the ink splattered vibe is so cool! Matching accessories complete the look perfectly. Another accessory which would work incredibly well are a great pair of specs. 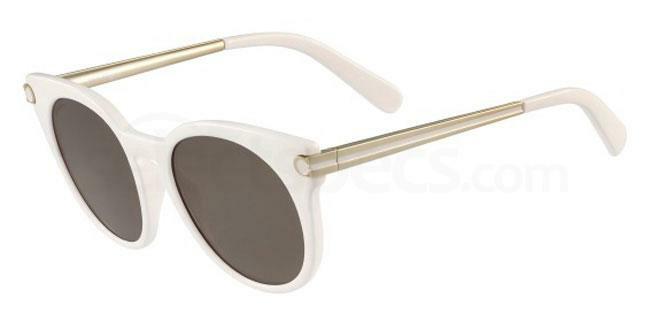 Check out these MaxMara Occhiali MM ILDE I sunnies to finish off your look. 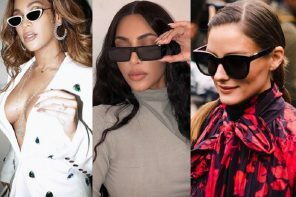 If you loved this NYFW inspired post, be sure to check out this similar post on ‘NYFW ’17 Eyewear Trends‘.